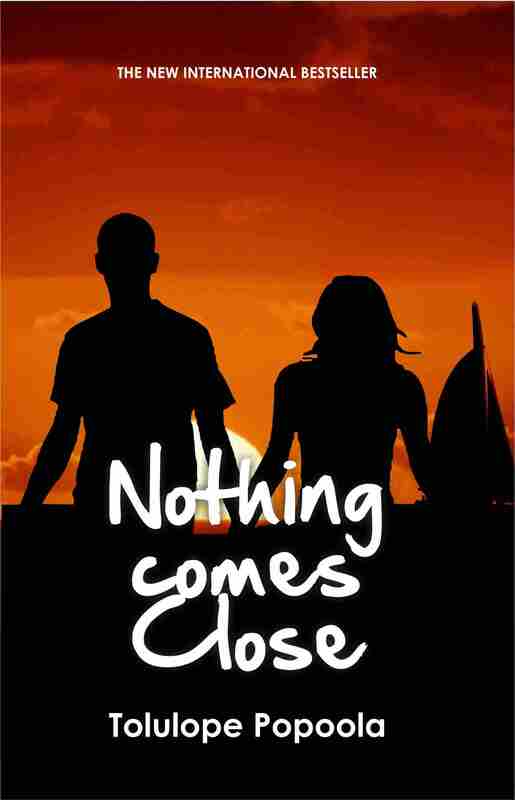 “Nothing Comes Close” makes the list of Africa Book Club Best Books of 2012! “Nothing Comes Close” written by Tolulope Popoola and published by Accomplish Press has been featured on a list of best books of 2012. The list was compiled by the editors and reviewers of the Africa Book Club. Nothing Comes Close was featured in the fiction category, alongside other exciting books such as: The Spider King’s Daughter (by Chibundu Onuzo), Daughters Who Walk This Path (by Yejide Kilanko), On Black Sisters Street (by Chika Unigwe) and No Time Like the Present (by Nadine Gordimer).